Cosy Beach View, This unit is 50 sqm, 1 bedroom, 1 bathroom, located on the 13th floor, fully furnished including European kitchen, air conditions and balcony with sea view. 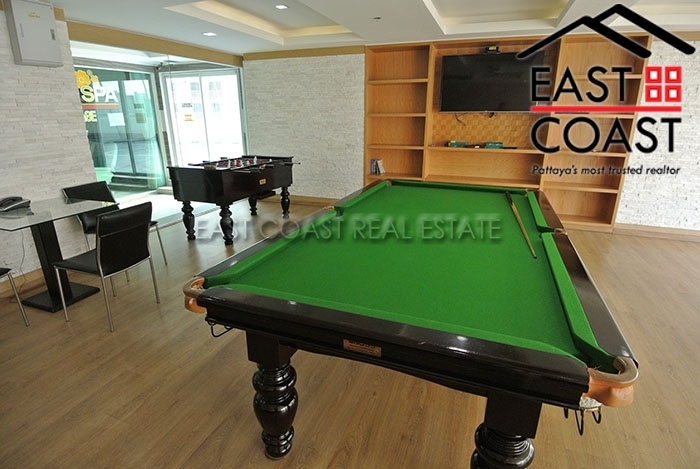 Facilities: The building has infinity swimming pool, hot/cold Jacuzzi, sauna and steam room, gymnasium, spa, restaurant, massage shop, kid room and also offering Football, Basketball and Volleyball and a games room with Table tennis, Pool and Darts situated on the 14th floor. 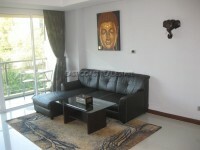 This condominium is located on Pratamnak Hill near Cosy Beach, only 200 meters away from the beach.